A bipolar woman who used a picture of Kate Upton as her LinkedIn profile picture and lied on her CV managed to secure a highly-classified job that paid more than $240,000. 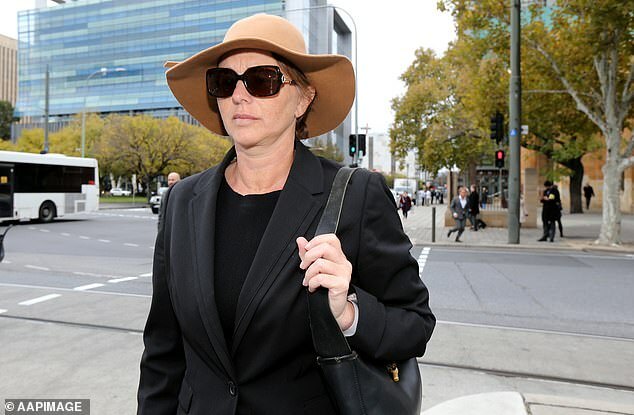 Veronica Theriault, 45, faced the District Court on Friday over defrauding the South Australian Premier’s department, the ABC reported. A falsified resume and a deceptive LinkedIn page featuring the American model helped her secure a job as the department’s chief information officer in May 2017. The position was advertised with an attractive salary of $244,000 a year. Theriault was exposed following an Independent Commissioner Against Corruption’s (ICAC) investigation. Suspicions about Theriault first surfaced when, two months after she started, she falsely claimed there had been three major cyber-security incidents. The department placed Theriault, who had by this point already earned $33,000, on leave and her qualifications and background were re-checked. Following a police investigation charges of deception, dishonestly dealing with documents and abuse of public office were brought against her. She pleaded guilty to all charges in August. 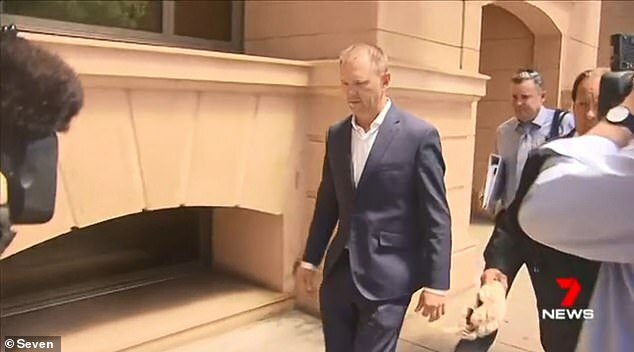 Defence barrister Stephen Apps said during the sentencing submissions that his client had been diagnosed with bipolar disorder almost a decade ago. He argued that Theriault had stopped taking her medication and was ‘off with the pixies’ when she duped the government. ‘At all relevant times, she was suffering from her bipolar conditions… and she is still receiving treatment,’ he said. Mr Apps pinned the blame on the Department of Premier and Cabinet (DPC) for not picking up on his client’s deception. He said a simple phone call to her listed employer Wotif would’ve stopped the blunder. 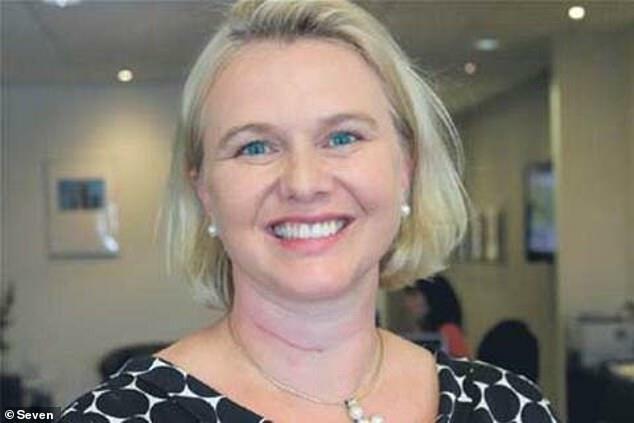 Under her LinkedIn profile, Theriault claimed she worked as ‘chief geek’ for Melbourne-based accommodation booking company Wotif, between 2011 and 2017. In fact, she had actually never worked for the company and they had never heard of her, the court heard. ‘All they had to do was ring the employer, instead of the fraudulent number she gave,’ Mr Apps said. Prosecutor Sarah Attar labelled Theriault’s actions as a ‘calculated and elaborate web of deceit’. 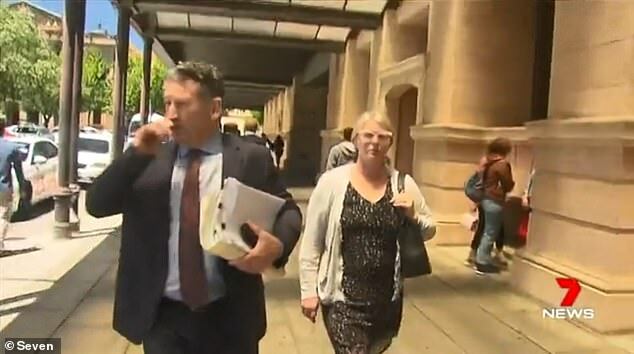 While she conceded the fraudster was unwell, she said there was no suggestion her mental health condition had anything to do with her deceitful actions. ‘This was a high-ranking position in the Department of Premier and Cabinet… with access to sensitive information,’ Ms Attar said. Recorded phone conversations and text messages with her brother are said to show Theriault planned to use her mental health as exonerating evidence if she was ever caught. Theriault’s co-accused brother Alan Hugh Melville Corkill has also been charged. Mr Corkill gave Theriault a fake reference and also took a well-paid job within the department, which his sister had organised. He pleaded guilty to deception and agreeing to accept a benefit. He will be sentenced next week. Theriault’s is due back in court in December while lawyers continue to collect reports on her mental health.